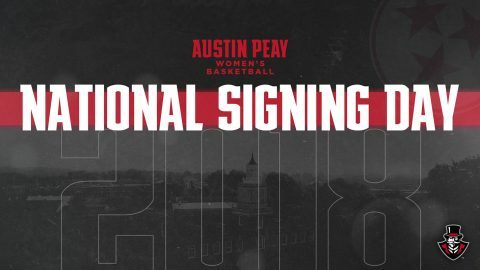 Australia | Clarksville Sports Network - Clarksville Tennessee's most trusted source for sports, including Austin Peay State University. 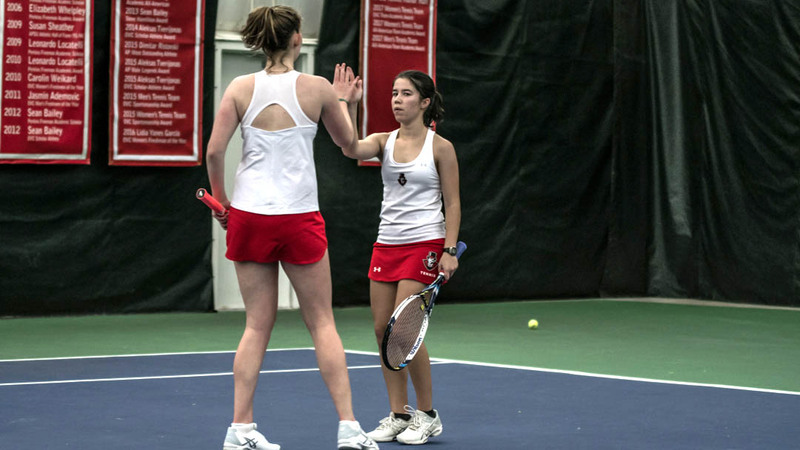 Clarksville, TN – Austin Peay State University (APSU) women’s tennis team gets its fall tournament season underway by hosting its annual APSU Fall Invitational, Friday and Saturday. The Govs return five members of the squad that battled all the way to the end against Eastern Kentucky in the Ohio Valley Conference Championship Match in the spring. 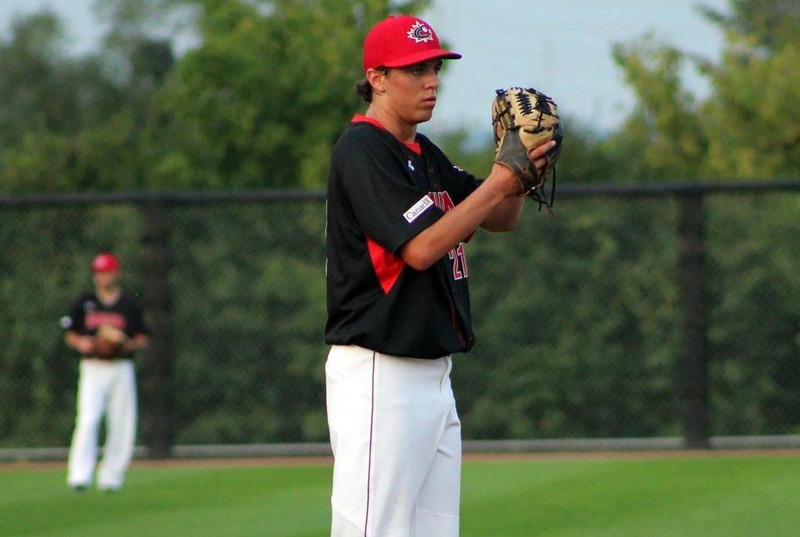 Ajax, Ontario – Austin Peay State University baseball team’s incoming freshman left-handed pitcher Harley Gollert was named to Canada’s U-18 World Cup roster, Monday. Gollert, a Toronto native has spent the summer with Team Canada, which most recently completed an eight-game exhibition slate against Australia’s U-18 team, posting a 5-3 record. 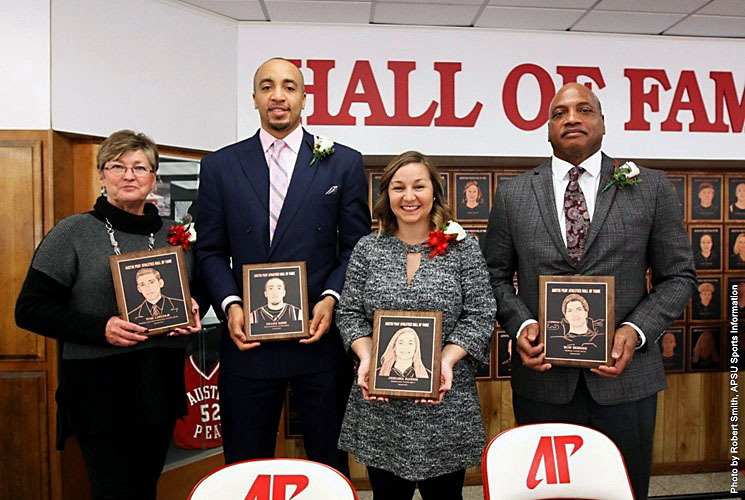 Clarksville, TN – Four Austin Peay State University athletic legends were enshrined in the APSU Athletics Hall of Fame, Saturday, during a breakfast ceremony in the Dunn Center front lobby. 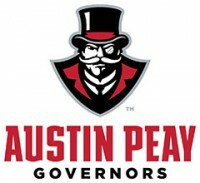 Chelsea Harris, the greatest women’s golfer in program history; Drake Reed, an all-time great who conquered the OVC during one of the most dominant eras of APSU basketball; and Ron Sebree, a vaunted lineman for the 1977 Ohio Valley Conference football team, were inducted along with the late Tom Lincoln, a star on the hardwood and the gridiron in the late 1940s, who was this year’s Honors category recipient. 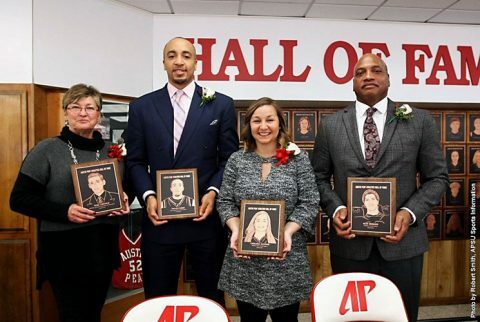 They became the 115th, 116th, 117th and 118th members of the APSU Athletic Hall of Fame. 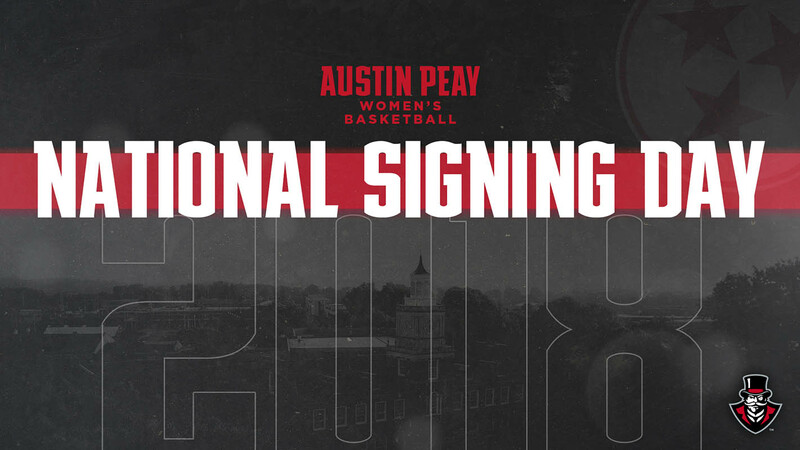 Knoxville TN – Tennessee takes on South Carolina at Thompson-Boling Arena on Wednesday night. Tip-off is slated for 5:30pm CT on SEC Network. The Vols (8-7, 1-2 SEC) come into Wednesday’s game looking to snap a two-game SEC skid, having suffered setbacks against Arkansas and No. 23 Florida last week. Senior Robert Hubbs III continues to lead UT offensively, averaging 14.7 ppg to go along with 4.7 rpg — the second-best mark on the team. Clarksville, TN – In an up-and-down (mostly down) Atlanta Braves season, you take solace in the little things. Jace Peterson looking like a potential cornerstone, for instance. The A.J. Pierzynski Revival. The on-going delight that is watching Andrelton Simmons range deep into the hole, make the impossible backhanded stab, stop on a dime, set, load his cannon of an arm and throw a hustling batter out by two steps. Clarksville, TN – Former Austin Peay State University football player Malcolm Goines will represent the red, white and blue of Team USA at the Fifth International Federation of American Football (IFAF) World Championships, a quadrennial event held July 9th-18th, in Canton, Ohio. Memphis, Tn –The Memphis Grizzlies signed free agent Vince Carter to a multi-year contract, the team announced today. Per club policy, terms of the deal were not disclosed. Carter (6-6, 220) comes to Memphis with career averages of 20.2 points, 4.9 rebounds, 3.7 assists and 34.2 minutes in 1,148 games (950 starts) over 16 seasons with the Toronto Raptors, New Jersey Nets, Orlando Magic, Phoenix Suns and Dallas Mavericks. He owns career shooting percentages of .442 from the field, .378 from three-point range and .799 from the free throw line. Among all-time NBA leaders, Carter ranks seventh in three-point field goals made (1,809), eighth in three-point field goals attempted (4,788), 20th in field goals attempted (19,045), 25th in points (23,190), 31st in minutes played (39,240), 46th in games played (1,148), 47th in free throws made (4,551), 49th in points per game (20.2) and 49th in free throw attempts (5,694). 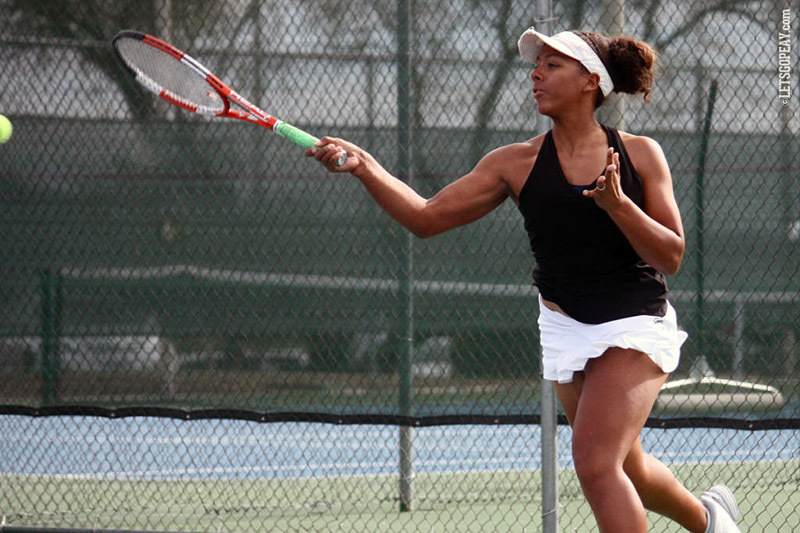 Clarksville, TN – Head coach Ross Brown is pleased to announce a trio of mid-year additions to Austin Peay State University’s tennis teams. 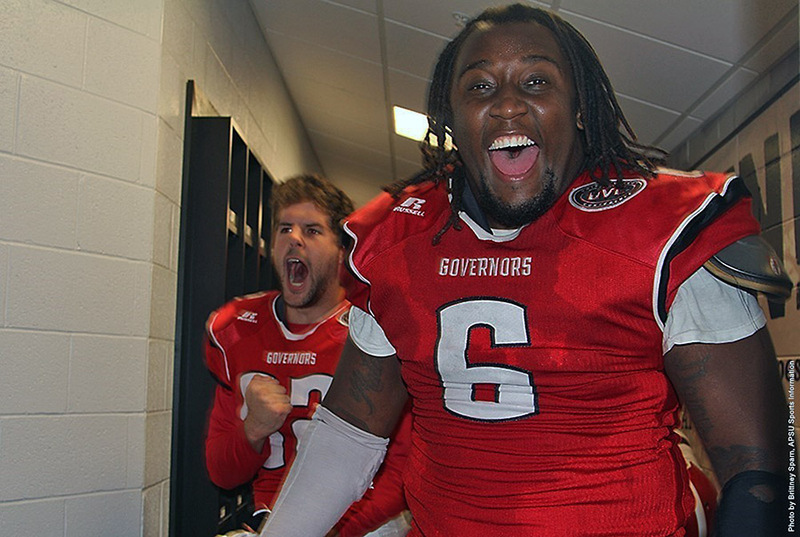 James Mitchell will join the Govs as they get set to defend their Ohio Valley Conference title, while Hannah Tatlock and Isabela Jovanovic join the women’s squad. Mitchell hails from Australia, where he was a two-time All-Australia player for Lee Jarvinen at Applecross High School. He was a three-time Slazenger Cup captain and winner of the prestigious Australian cup in 2010, 2011 and 2012. He was also the National School’s captain in 2010 and 2011.